Call (248) 569-3030 for an appointment! The highest regard and respect for the pet owner. 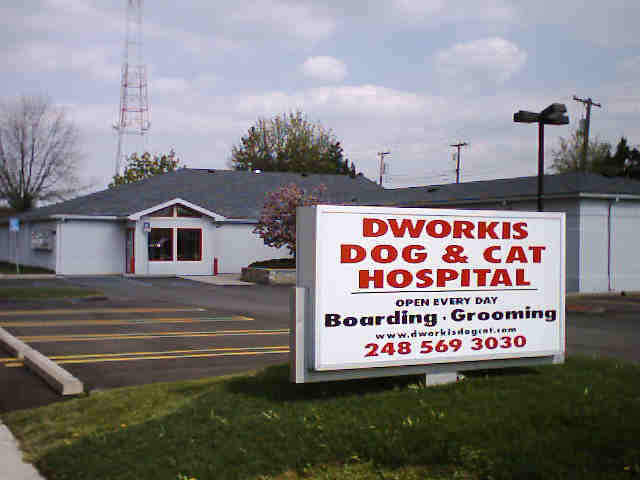 DDCH Is The Place To Bring Your Pet. Open 7 days a week ~ Centrally located in the Tri County Area.